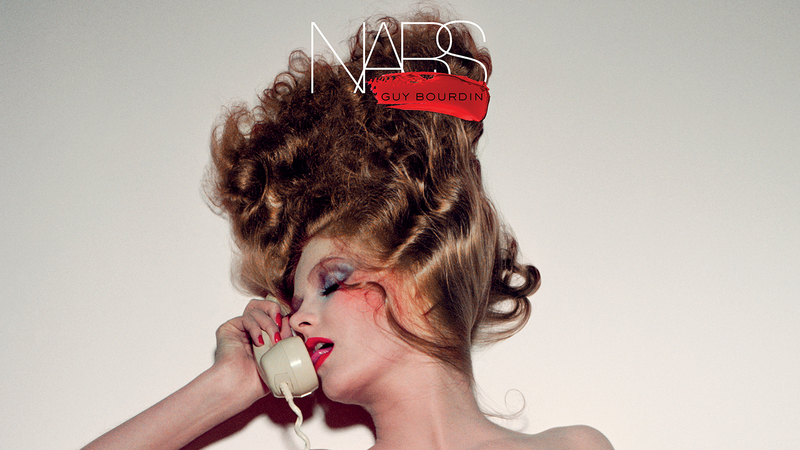 Inq launched the NARS x Guy Bourdin collection in Scandinavia, as partner in the global strategy, when NARS paid homage to the provocative visuals created by iconic French fashion photographer Guy Bourdin with a limited edition makeup collection. Inq activated all aspects of Guy Bourdin as one of the most daring visual artists of the 20th century, who worked for Vogue, Harper’s Bazaar, Chanel, Gianni Versace, Emanuel Ungaro, Issey Miyake, Bloomingdale’s and is praised by other icons such as Annie Leibovitz and David Bailey. Inq has been Burberry’s partner in a successful Scandinavian roll-out with full brand activation and storytelling including the trench coat, Chief Creative Officer/CEO Christopher Bailey, Humphrey Bogart, Ingrid Bergman, Audrey Hepburn, Peter Sellers, the check, Burberry Prorsum, Burberry London and Crown Prince Frederik of Denmark. Inq has a strong heritage of storytelling. Storytelling as the most powerful way to engage with your stakeholders – by igniting their imaginations and capture their attention. Your process will be in constant flux, changing and evolving over time – which is what makes telling stories so dynamic, so engrossing, so exciting. Inq’s journalistic approach enables us to find, form and publish your storytelling in the right channels – for maximum authenticity and attention. A journalistic team form the editorial idea and the stories to match – in text, imagery or video or all three – and publish in all your relevant channels whether being editorial feed to your international PR agencies in all markets, content for your progressive social media channels or a new coffee table book about a strong project our the story about your brand heritage. Inq will create multi-channel experiences in words and visuals. We have tools to target all digital channels and analog channels of today’s news flow. We replace the megaphone with dialogue and create powerful and essential stories. We create stories to match your end consumer through your direct channels – creating awareness, engagement and fascination. We create content through simultaneous in-the-market and digital journalistic and social media managing work-processes combined with a strong love for the historical and personal approach on all great small and big fascinating bits. Inq will create multi-channel experiences in words and visuals. We have tools to target all digital channels and analog channels of today’s news flow. We replace the megaphone with dialogue and create powerful and essential stories. We create stories to match your stakeholders among press, bloggers, ambassadors and strong social media profiles – with focus on news worthiness, uniqueness, authenticity and that little edgy twist that makes people listen. We create content through simultaneous in-the-market and digital journalistic and social media managing work-processes combined with a strong love for the historical and personal approach on all great small and big fascinating stories.